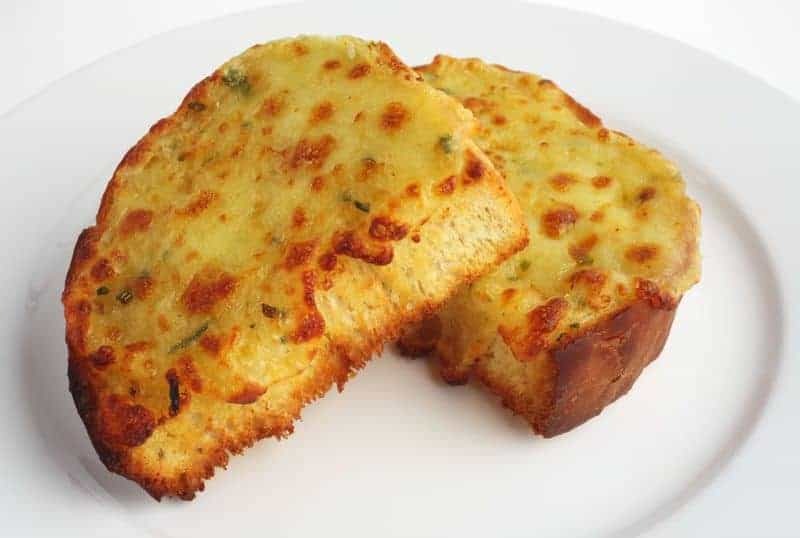 This is a very tasty Garlic Bread. This was sent in by Cheryl. Thanks! Make garlic cheese bread just like the Pasta House Company does with this copycat recipe. Cut bread on the bias into slices. Melt butter and garlic. Dip bread into melted garlic butter. Sprinkle generously with cheese. Bake at 375¦ until the bread is heated through and the cheese is melted.